I first heard this name over a year ago from a good friend in North Carolina. As she started telling me about what they were doing in the United States and Uganda, I don’t think I could make it to their website fast enough. I started reading about how the idea for Sole Hope came to be and all that they were doing at that point. After reading through the website and watching some of their YouTube videos, I knew that I somehow wanted to be a part of what they were doing. I had first contacted Drü early last spring wanting to find out more about how I could specifically get involved with what they were doing. At that point, I knew that I was moving to North Carolina, but I really didn’t have a single detail past that. With the craziness of moving and all that came along with it, I never ended up meeting with Drü and those emails got lost in the chaos of moving from one country to another. Now let’s rewind to October. I finally decided that I needed to contact them again with the intention of making sure that I followed through with it this time. I sent Drü a message and a quick few emails later, I was signed up to help with their annual Art of HOPE event in Asheville. This may surprise some of you, but I may be one of the shyest people you will ever meet. I know, I know…that’s now how I come across. I’ve worked many years to get to the point of coming across and confident and comfortable. I’ll let you in on a little secret – there’s a good chance that if I’m put in a new situation, I’m freaking out on the inside. I’ve made a point to not let that feeling hold me back, but that does not make things easier…at all. I showed up for the Art of HOPE event not knowing who I was really looking for or what I was doing. The funny thing is, the minute I met everyone at the Altamont Theatre that afternoon, all my nerves disappeared. Working with Holly and Jessica that afternoon really solidified the fact that this was an organization that I really wanted to be a part of. I was also able meet Drü and Asher that night and had the privilege of hanging Asher’s wonderful photographs. 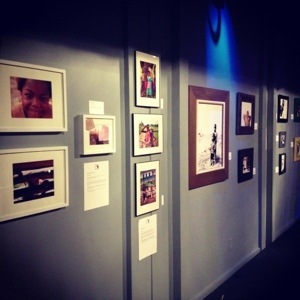 That night was not only a great introduction to Sole Hope, but it was a wonderful event that involved so many amazing artists and photographers. 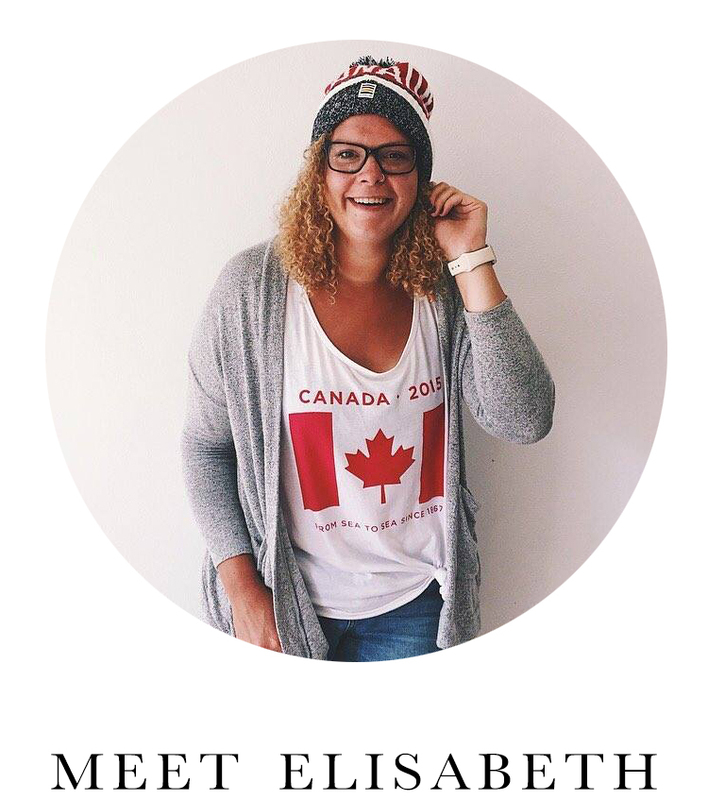 Two weeks later I started what would develop into an internship at Sole Hope. I have loved every moment that I’ve been at the office and it has been a pleasure working with everyone there. (Okay, so counting hundreds of bead necklaces that ended up sprawled all over the floor may not have been the most fun I’ve ever had, but it does make for a good laugh now and again.) I’ve so enjoyed getting to know Jessica, Holly, Drü and Asher more, and this internship has truly turned out to be a blessing for me. It’s really solidified the fact that this is something that I could really see myself doing long term. I’ve even found myself putting more effort into my other job, just because I so look forward to heading over to Asheville and the Sole Hope office in “that building behind the iron”. Next week Drü and Asher make the move to Uganda where they will be running the Jinja side of Sole Hope. It will be sad to see them go, but I can’t wait to see what God is going to do through them over there. Hopefully I’ll be able to say “hi” in person this summer when I journey over there myself (and maybe listen to a little bit of Celine with Asher, just because we can). 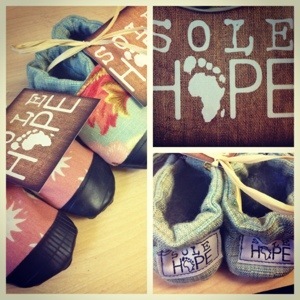 Dear Sole Hope, you guys are awesome. I’m so thankful for the opportunity you’ve given me to join in the fun and gain so much experience that no textbook could ever begin to teach me. Y’all are great and I promise to try my best to keep your supply of Nibs at an acceptable level. 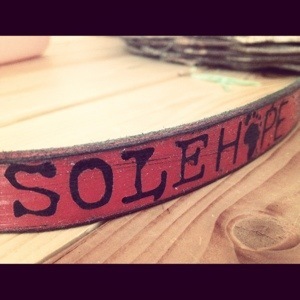 Head over to the Sole Hope Website and take a look at what these guys are all about. Check out their shoe cutting parties and feel free to order lots of merch. I’ll even write you a nice little note to send with it. Also, say a prayer for the Collie’s as they prepare to make the HUGE move to Uganda.